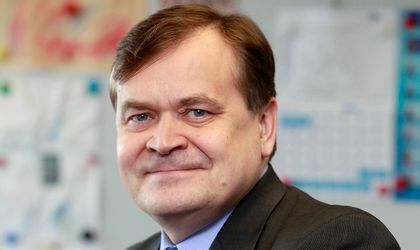 The European Commission has appointed a new Director of the General Directorate for Internal Market, Industry, Entrepreneurship and SMEs (DG GROW) – Timo Pesonen from Finland, according to StartupCafe.ro. He will take over from March 1, 2019, and will replace Lowri Evans, who is retiring. He has studies in social sciences, foreign relations and diplomacy in Finland, Belgium and the US and has held various diplomatic positions in his country as well as in the European Commission. 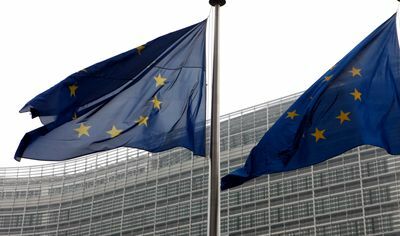 Among other things, he was Chief of Cabinet of EU Commissioner for EU Enlargement Olli Rehn, during which Romania joined the bloc.